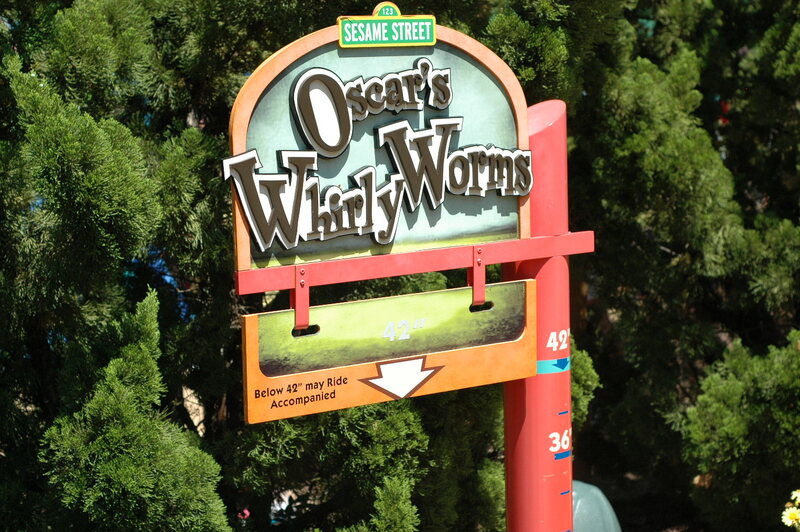 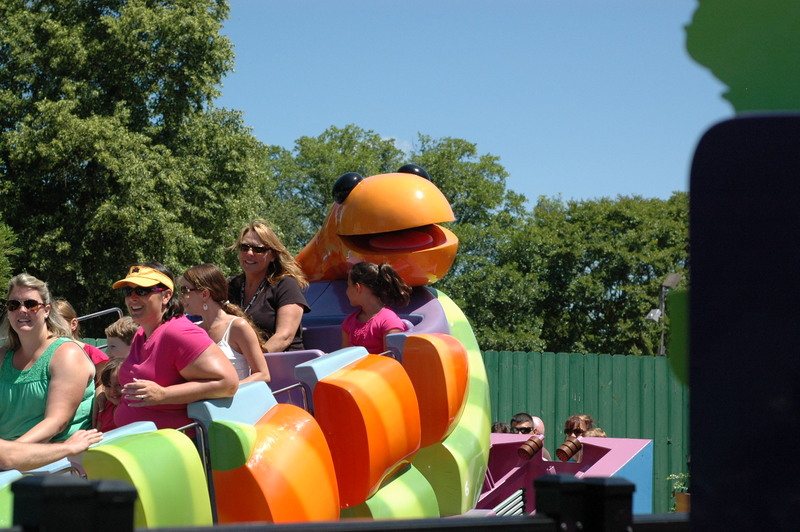 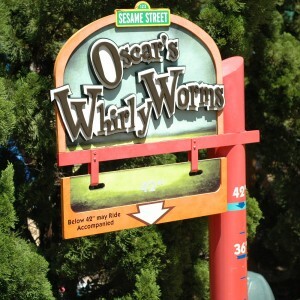 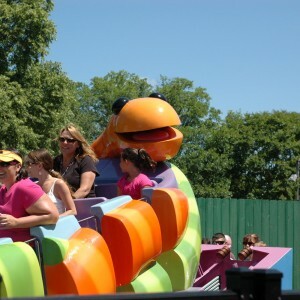 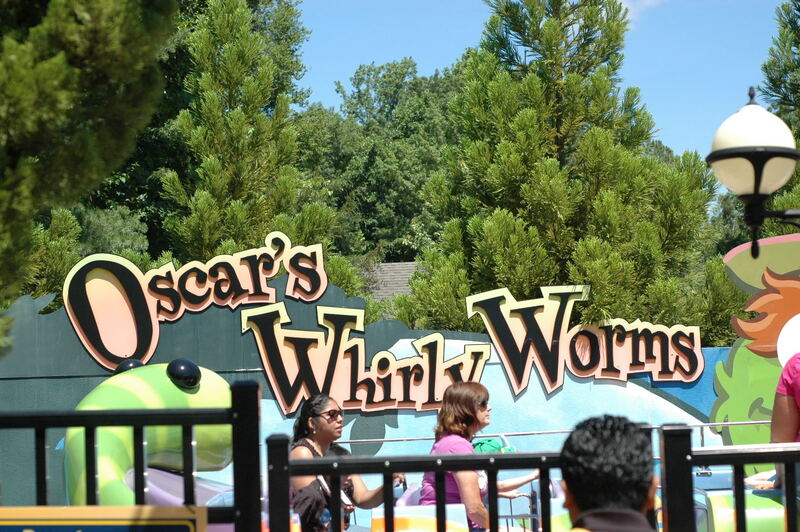 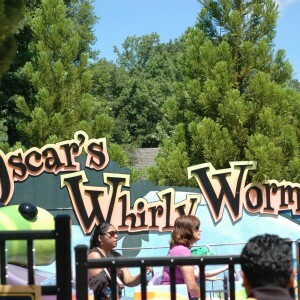 Join Oscar the Grouch and Slimey on a whirly twirly ride! 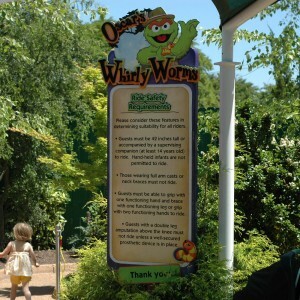 Height Requirement: Under 42″ must be accompanied, 42″ can ride alone. 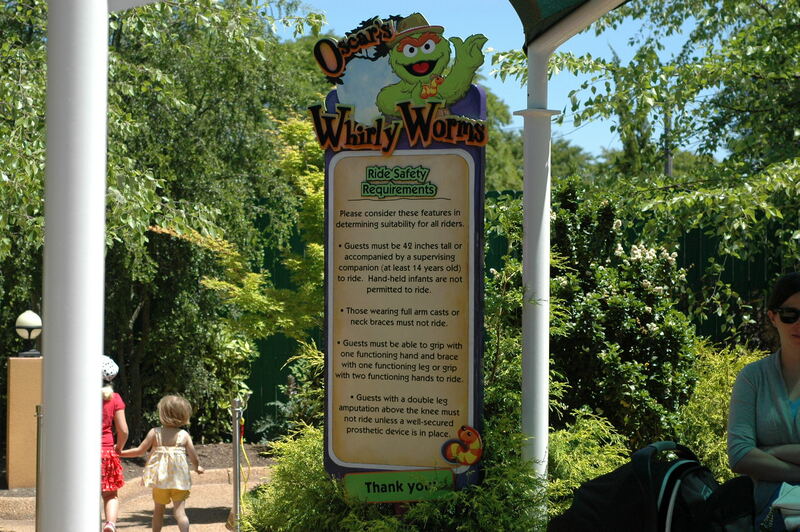 No handheld infants allowed.